We need a logo for our new products line, Our product is vacuumed air food container and plates to keep food fresh mainly fruits for people in the house kitchen. 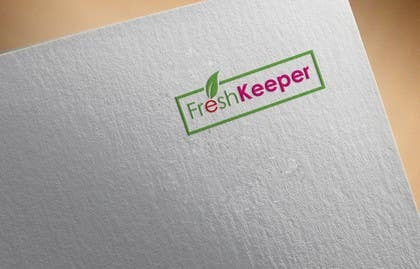 Our brand name is FreshKeeper We need the logo to be very simple and artistic and i like the logo who play with letters one or two letter to give the smart idea so play with one or two letter to give the best idea. 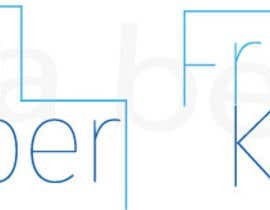 like FedEx or Amazon or any letter playing logo. And the color we want is light sky blue and white. I would like to thanks every one who participate in this contest, And i hope you all have better luck in next projects, Its was very difficult for us to choice, So many creative designs. Thanks all and see you in next work . kindly check #118 #119 and #150 thanks..
Dear sir, pls review #121 & #122 .Thank You..